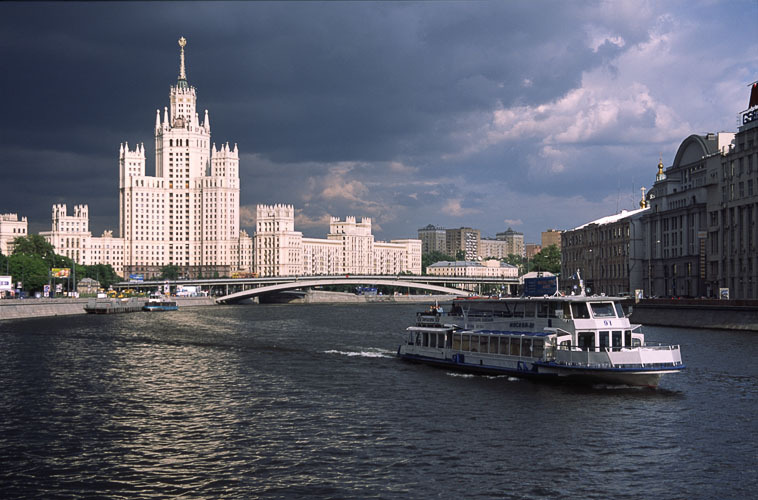 Boat navigation on the Moscow River opens on Friday, April 11. 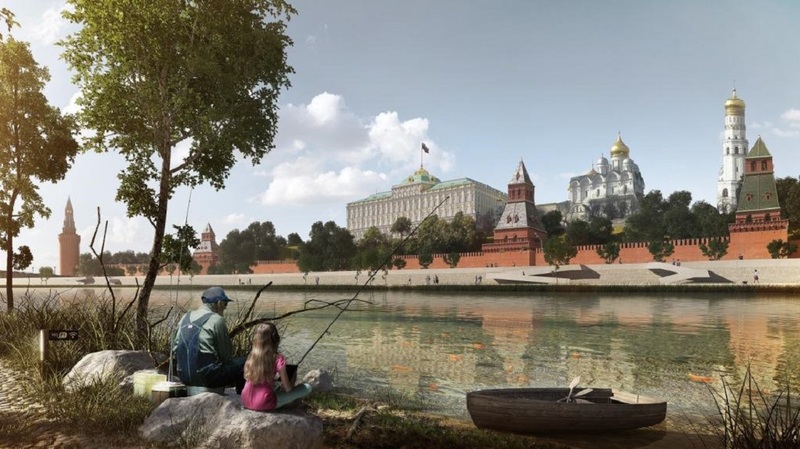 The river navigation opening ceremony will take place at 12.00 on the quay of the Gorky Park. Capital Shipping Company will launch several new water excursions this year. 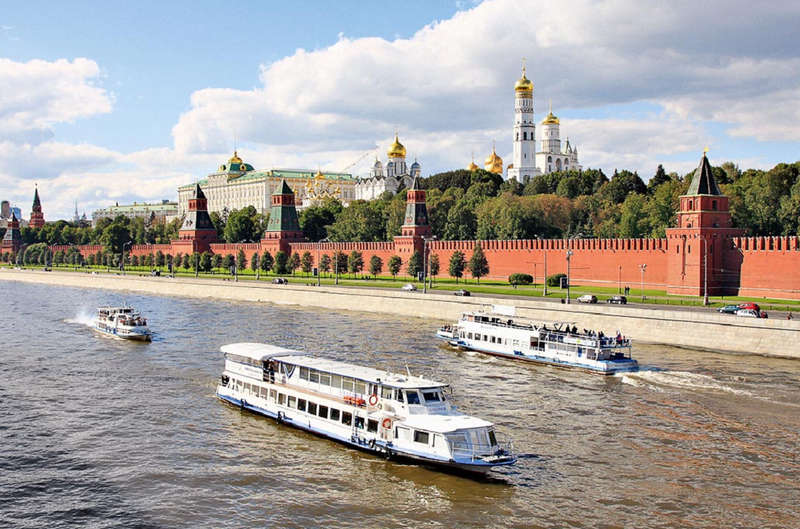 You will be able to take a ride at a Musical ship, a Rock ship and a Singing ship and take an excursion «Legends and mysteries of the Moscow River». 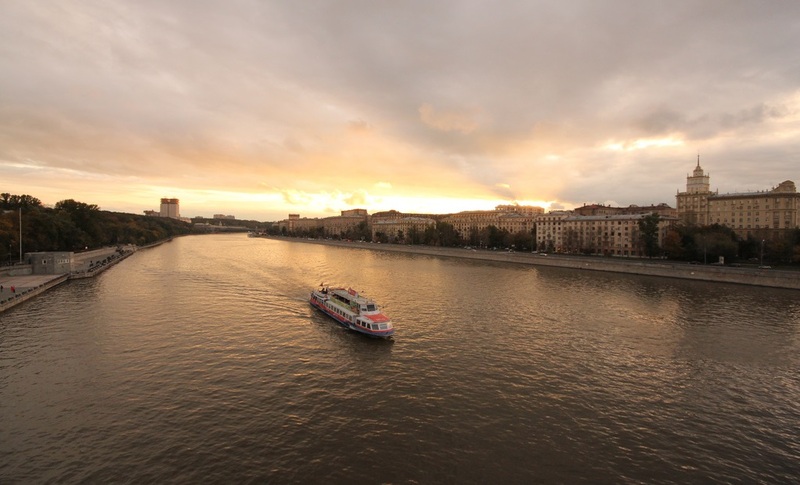 There will also be passenger river ships from Khimki to Northern River Station, and a ferry between the Northern River Station and the Tushino River Station.